The largest U.S.-British Antarctic collaboration in seven decades officially launched at an event in Cambridge on Monday, as the two countries pooled dollars and scientific resources for missions to West Antarctica’s Thwaites Glacier, a Florida-size ice body that, scientists fear, could flood the world’s coastlines in our lifetimes. 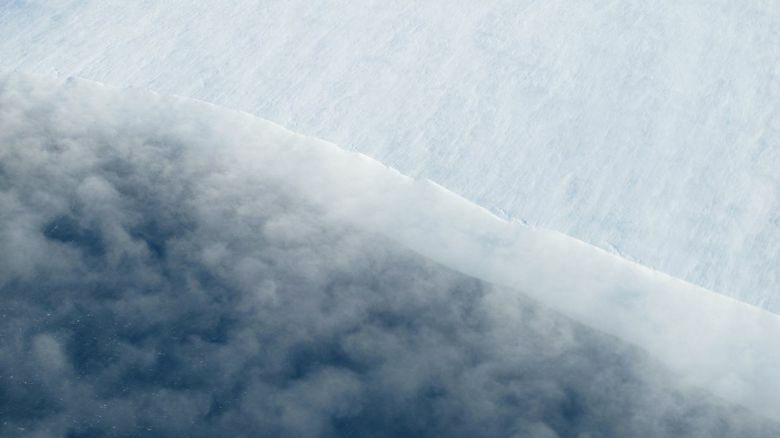 Thwaites is wide and deep and flows out of the heart of West Antarctica, a marine ice sheet that could contribute about 10 feet of global sea-level rise. Thwaites is losing ice rapidly, with its 50 billion tons a year currently driving 4 percent of global sea-level rise, and sits perched in 2,600-foot-deep waters atop a seafloor “bump” that scientists fear is the last thing holding it in place. Past the bump, the ocean gets deeper still, and if Thwaites retreats down that hill, there could be no stopping it. Its contribution to sea-level rise could increase dramatically, bumping up the current global rate of 3.2 millimeters (about 0.12 inch) per year. Thwaites is a key part of the reason that recent computer-modeling studies have predicted that the Antarctic could double the previously projected rate of sea-level rise during this century. But it is in an extremely remote area, and the critical region that will determine how fast the glacier retreats — the “grounding line” where ocean, ice and bedrock meet at 2,600-foot depths — remains little studied. The six field missions that the U.S. National Science Foundation and the British Natural Environment Research Council (NERC) will deploy to Thwaites in the next several years will be backed by two computer-modeling projects to process data from those missions and calculate what it means for the world’s coastlines. One celebrity will be participating: “Boaty McBoatface,” an underwater research vehicle whose name stems from an online vote in Britain. After NERC gently ignored a popular vote and declined to award that name to a new icebreaker, as the online voters wanted, it went to the research vehicle. In the Antarctic, a cold surface layer of ocean water lies above a warmer, deeper layer. While not much above freezing, the salty waters, acting at high pressures because of the depths involved, can rapidly melt ice.